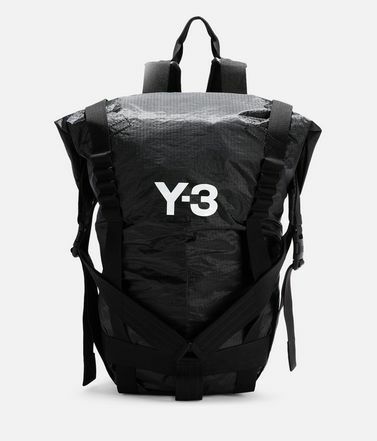 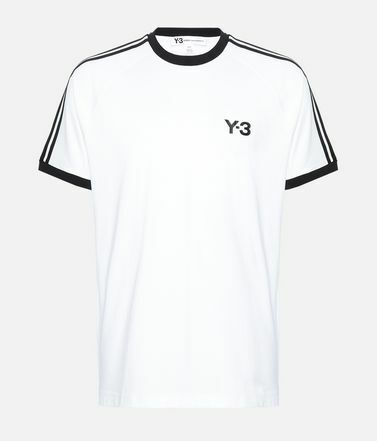 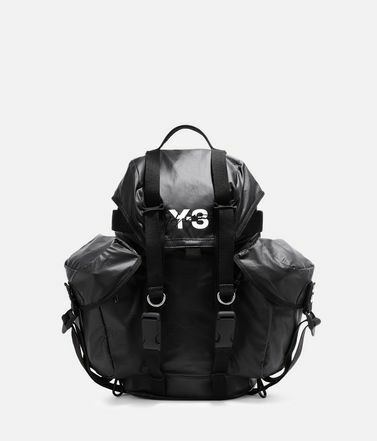 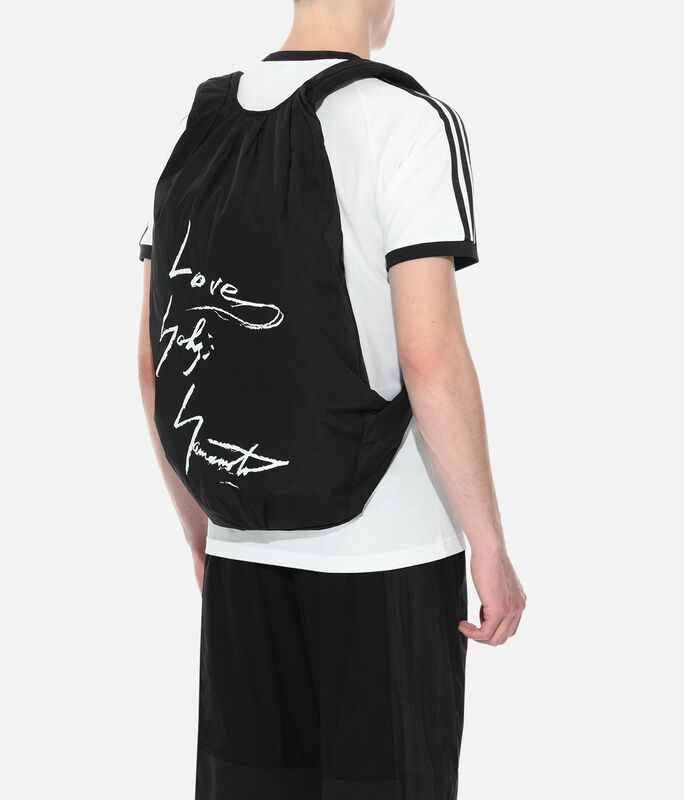 The Y-3 Yohji Backpack pairs functional design with a bold signature look. 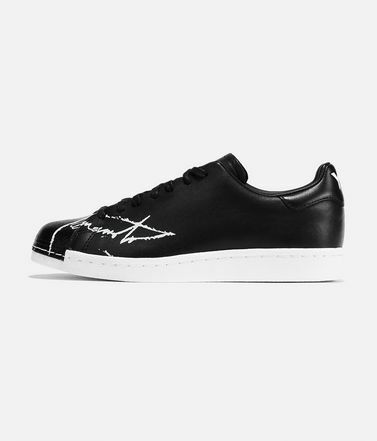 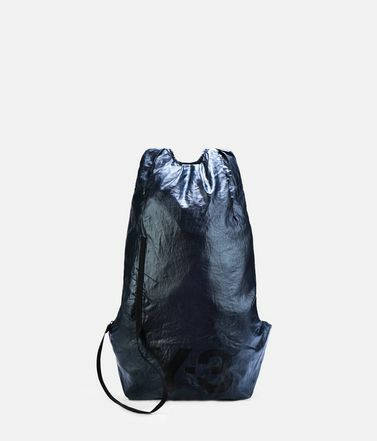 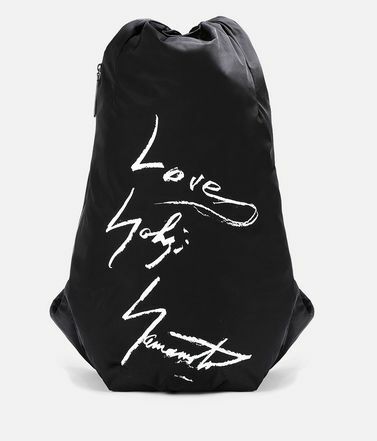 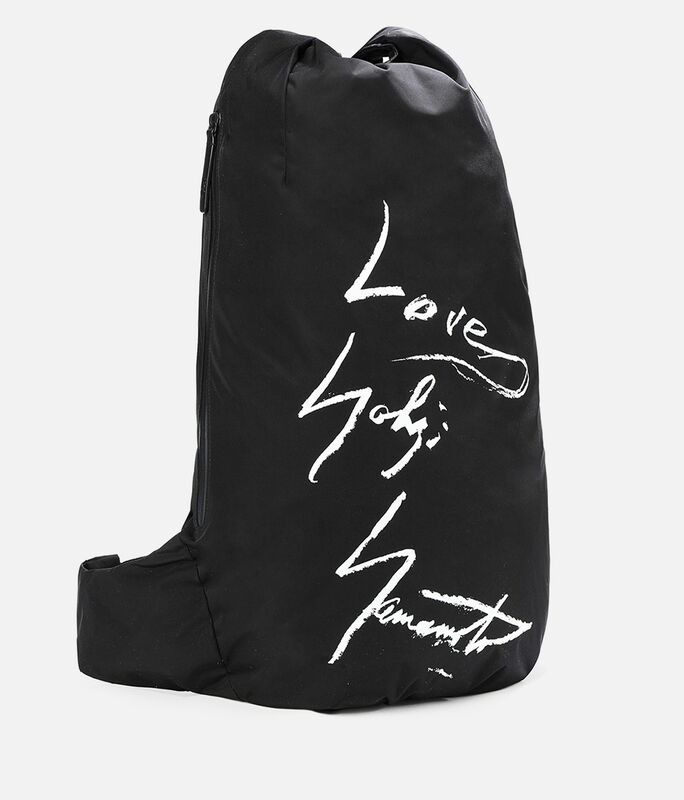 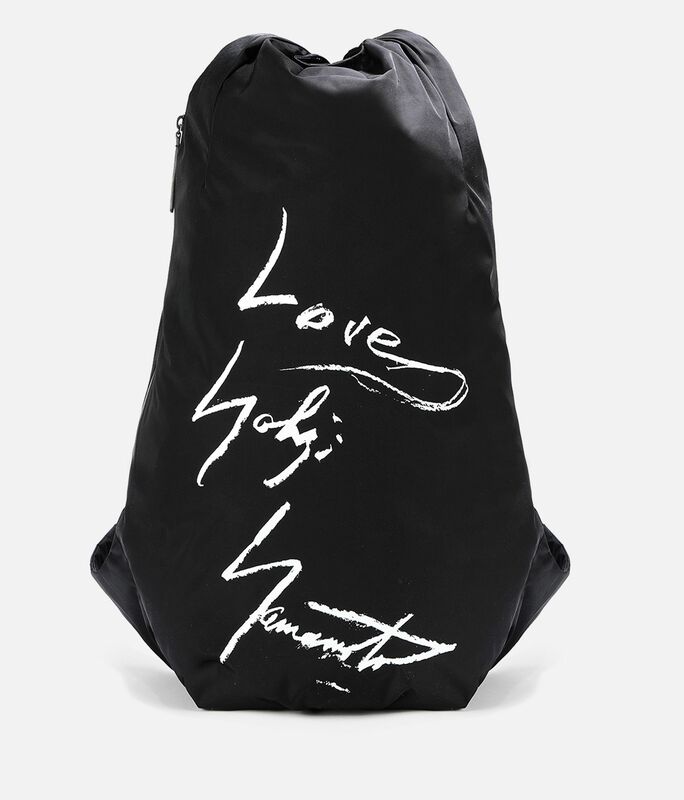 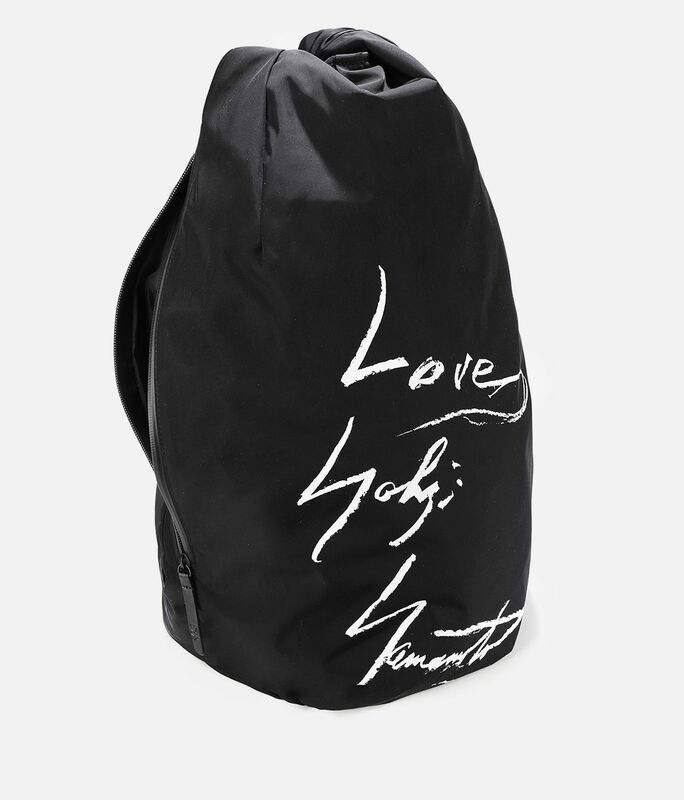 This ultra-lightweight bag is made of durable material and carries a graphic stemming from a series of paintings by Yohji Yamamoto. 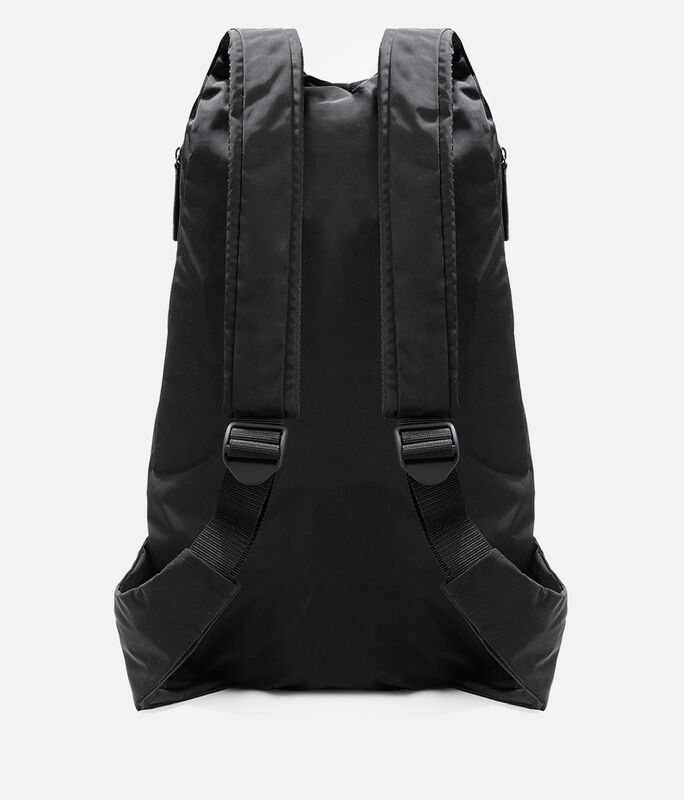 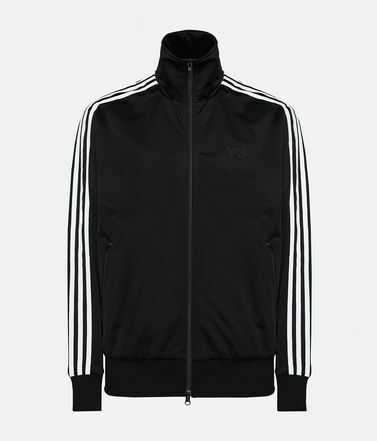 Padded adjustable shoulder straps give a comfortable feel.